Work Avoidance Wednesday – Can’t you see I’m busy? 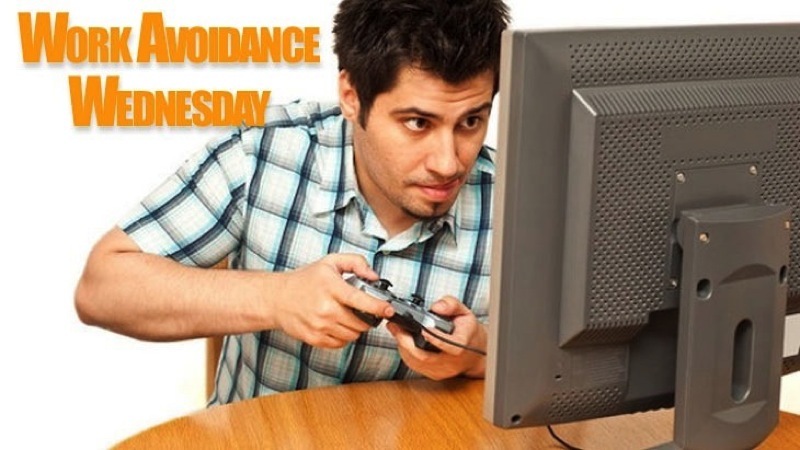 We know that you love Work Avoidance Wednesday, but some of you keep getting caught while playing obvious games. This time we’re giving you a whole suite of games that you can play without such complete fear of the boss looking over your shoulder. Can’t You See I’m Busy offers office workers a change to relax while appearing to be extremely busy. With four games to choose from, the site proves that you don’t need pretty graphics to play a game that will steal hours from your day – it’s all about game mechanics. First up there’s Cost Cutter, a game that looks like a spreadsheet program. Players must click combinations of two or more blocks with the same color; if the data reaches the end of the chart, it will fall off and you lose. You gain points at the end of each level and the game continually gets more difficult to keep you on your toes. I love that you can input your company name, and if the boss appears simply press space and all the game elements will disappear from the program. 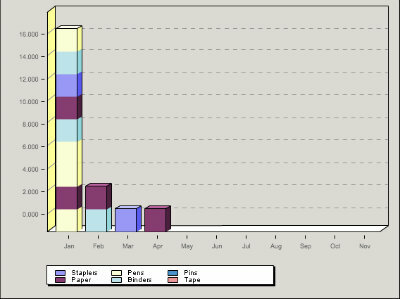 Leadership is all about guiding your little spaceship through the spreadsheet graphs. You’ll need to manage your fuel and ensure that your ship lands safely at the end. Again, if your boss comes around, simply press the spacebar and the ship will disappear. This one takes a lot of patience and your grunting and sounds of disappointment while staring at graphs might just earn you a promotion. Remember the joy of Breakout? It’s far too much fun to break all the bricks with your little ball, and Can’t You See I’m Busy replicates this experience with Breakdown. 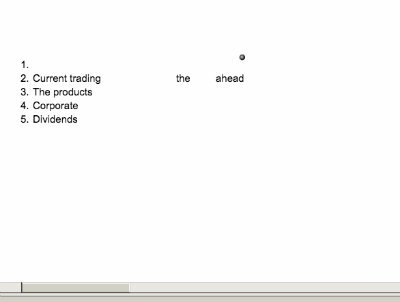 Use the scrolling bar as your paddle as the ball bounces around the document deleting words. If only editing were this easy and fun. Love the match three genre of games? Well here’s one that you can play at your desk and start panicking about timing. 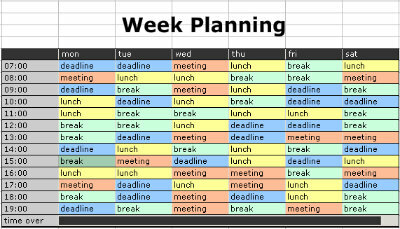 But when you mutter about the time, people will think you’re talking about a jam packed schedule thanks to Crash Planning. 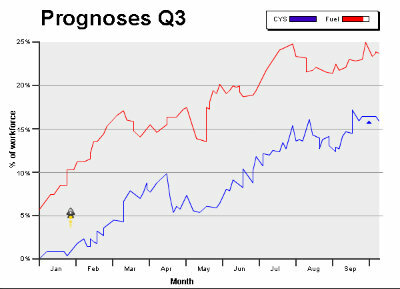 Based on random calculations, the site estimates that it has cost the world economy €25 158 549. C’mon guys, I’m sure we can boost that amount! Previous article Midweek Mouth-off: When do you give up?